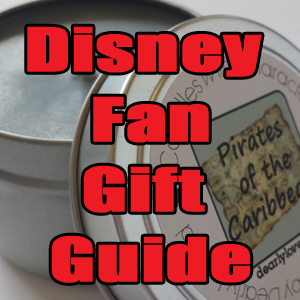 I have some ideas for what to buy the Disney fanatic in your home. Adult coloring books seem to keep growing in popularity and there are some really cool Disney-themed ones available. 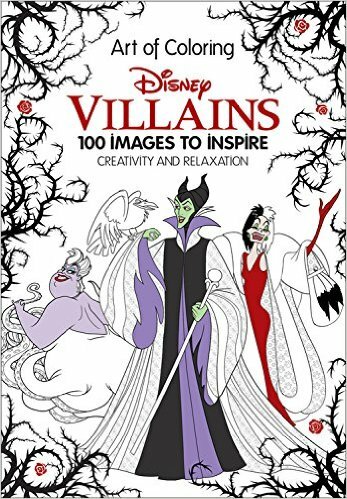 Love this version with villains. 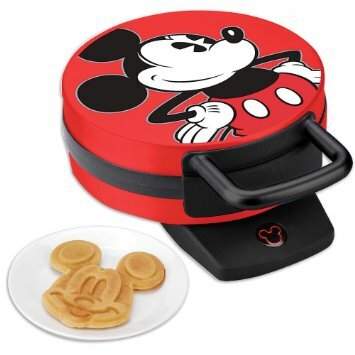 I bought this Mickey waffle maker for Shannon from WDW Prep School one year and I think she loved it. 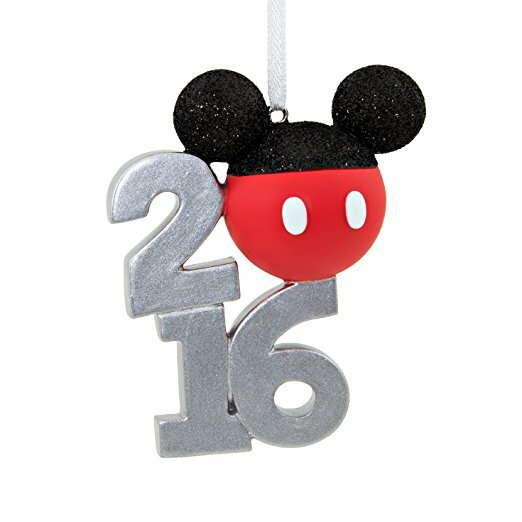 I got her this one, but there are many more, as always, on Amazon. 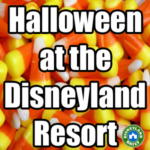 They have all sorts of options like Star Wars, The Death Star, Olaf, Minnie and more. 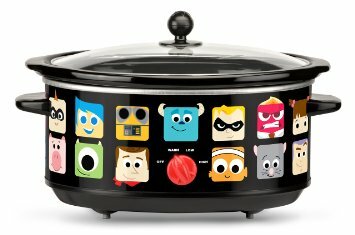 I also love this Pixar Oval Slow Cooker. 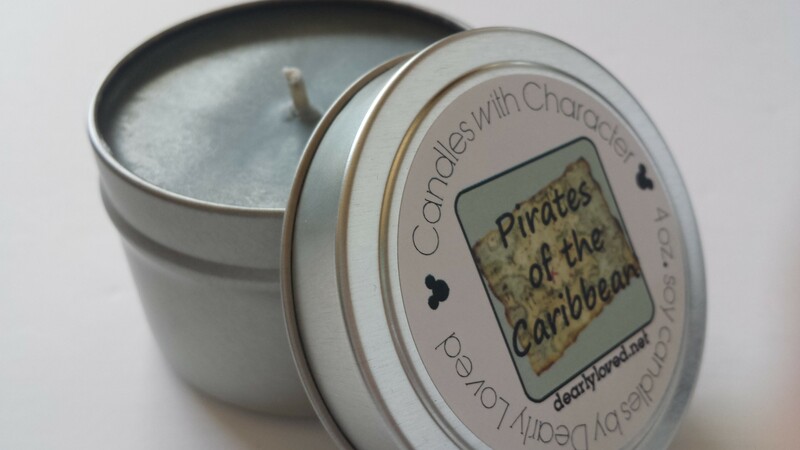 Candles with Character are Disney themed and smell so yummy! I’ve tried out several of them and love each one. How gorgeous is this? 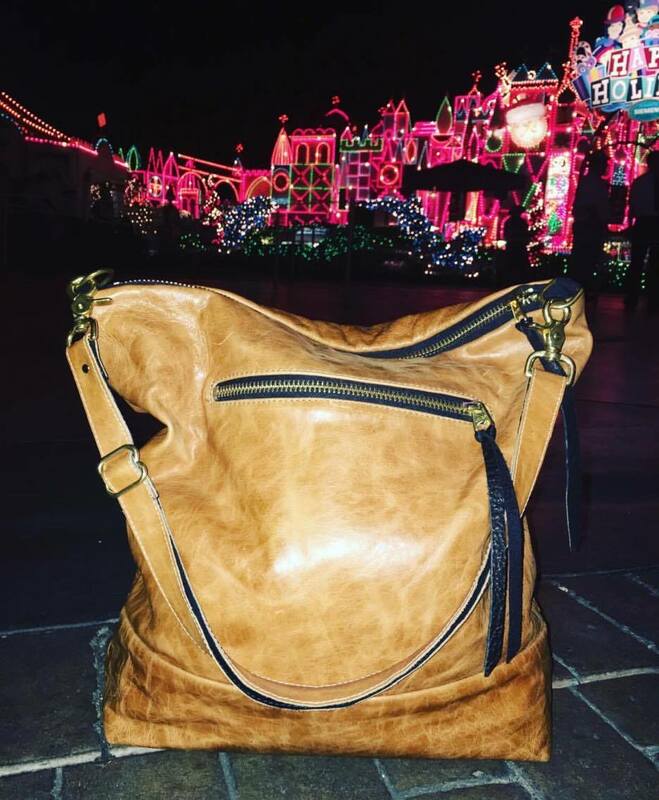 Disney scarfs are beautifully made and can be used year round in the parks. 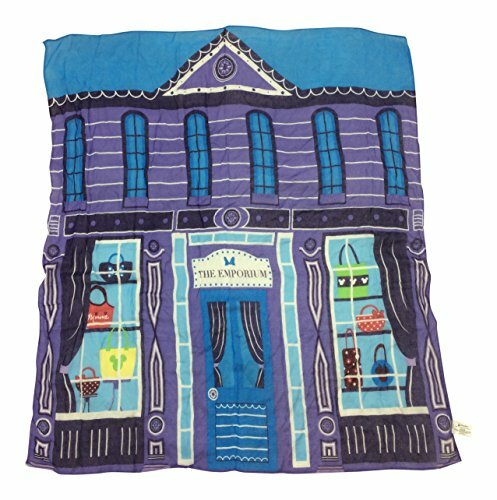 When not being used to keep you warm, have it tied on your purse for an impromptu baby blanket, nursing cover up or stroller cover. Find plenty on line. Here is what I would choose. I love the subtle design. 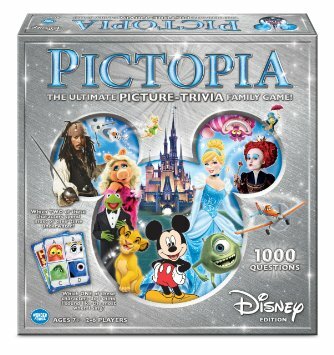 Disney games are a great way to stop annoying relatives from talking too much. Consider a board game to keep people focused on an activity. That, or go to the movies where no one can talk at all. Choose a long one. 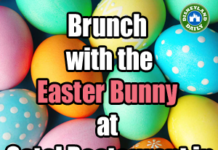 We haven’t tried this one, pictured, but might this year. Look for plenty more on Amazon. I love seeing the puzzles set up at The Emporium on Main Street. This seems like a good present for the family for the holiday season. Kids are home from school. Give them something to do. 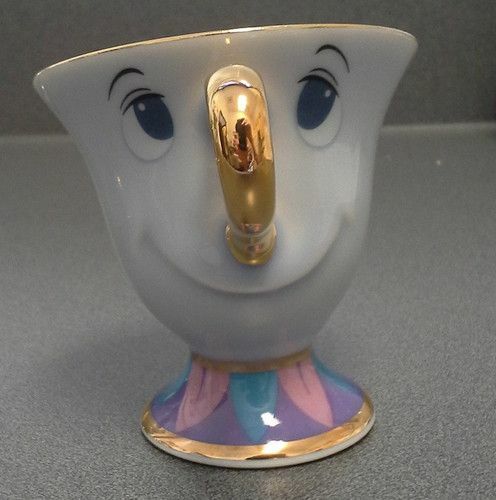 Is Chip from Beauty and the Beast the cutest thing ever? What a lovely way to start your day! So, so many more options, too. 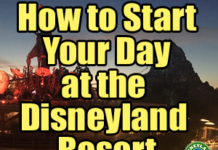 I was an avid reader and then I started a Disneyland site. This impedes my ability to read for fun now, but I’m not complaining. 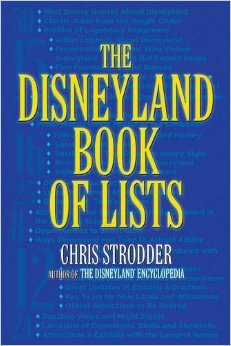 I enjoyed The Disneyland Book of Lists and recommend it due to its unique approach on providing interesting information on the parks. 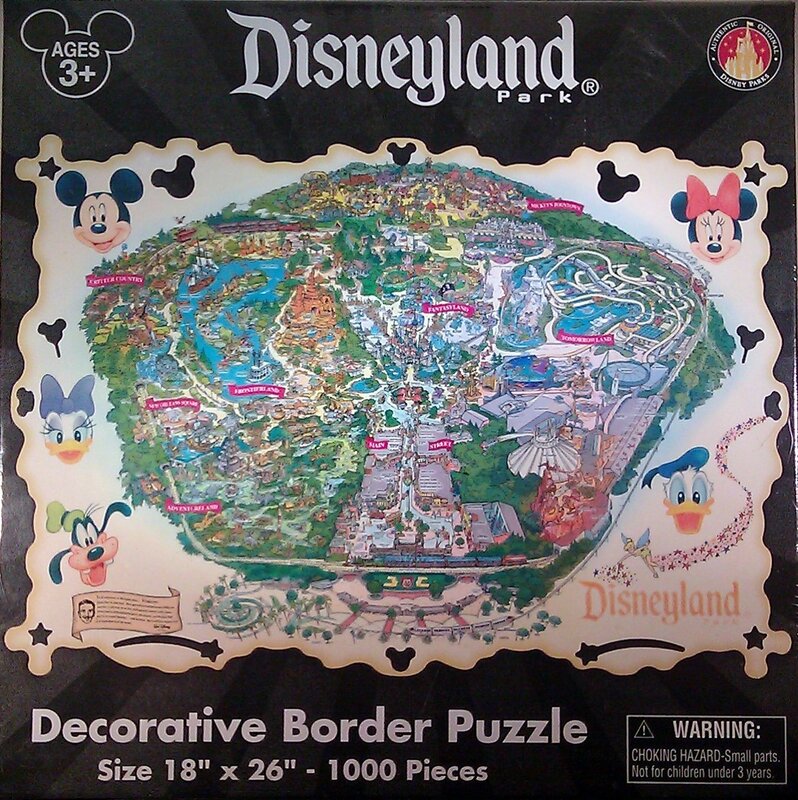 It’s by Chris Strodder, who wrote the Disneyland Encyclopedia, which is also good. 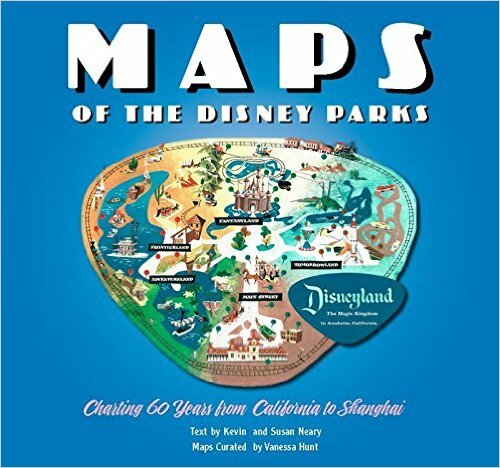 I love this book filled with maps from Disney parks all over the world, too. 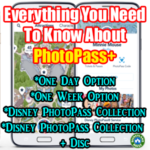 It’s a steal at around $25 compared to the $40 price in the parks. 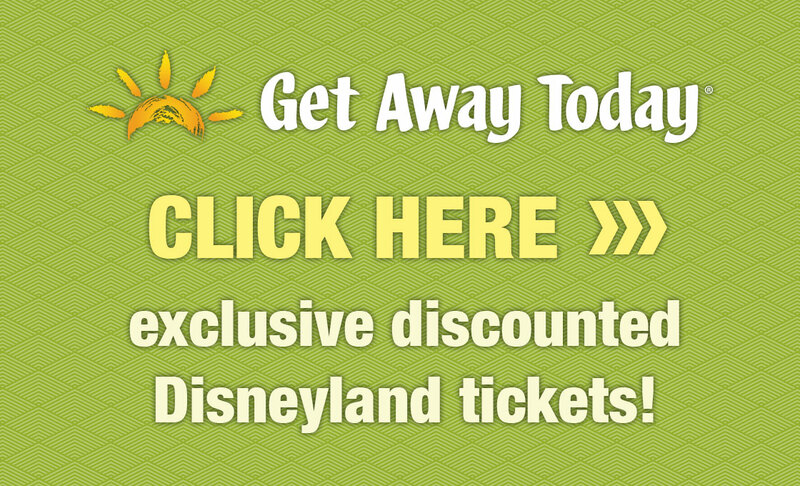 Parkbound Buttons are such a fun way to personalize your Disney trip. They’re well made with such cute messages. Of course, I’m a fan of the DLR Prep School button, but there are so many more that I love, too. She also sells t-shirts and pins. I think that will do it for now! Hope I gave you some ideas to choose from. 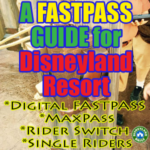 Are the adult coloring Disney books available in the park? Love the villian one. Thank you and do they have different selections? I bought that park map puzzle last year and it took 2 of us a couple of weeks and a magnifying glass. Super challenging but fun! We have 4 of the Candles With Character – they are all amazing! 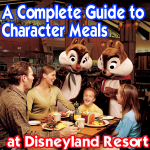 Churro is my favorite, but Grizzly Peak is a close second. They burn forever and have a subtle, non-artificial smell that fills my whole house! Thanks, Kristin, for your kind words about my Candles with Character. 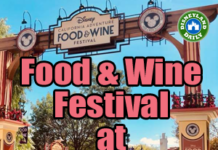 You have excellent taste, as Churros is YUMMY, but the layers of scents in Grizzly Peak make it unique! Again, really appreciate the vote of confidence! I have that black-and-white scarf and it is perfectly subtle. In fact I just wore it yesterday. And I can tell you that the 1000-piece puzzle is really hard! I got my BFF a Mickey mini-waffle maker from Kohls for Christmas. 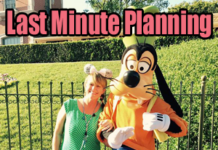 Sign up to stay up-to-date on current information and tips to make your own trip magical. 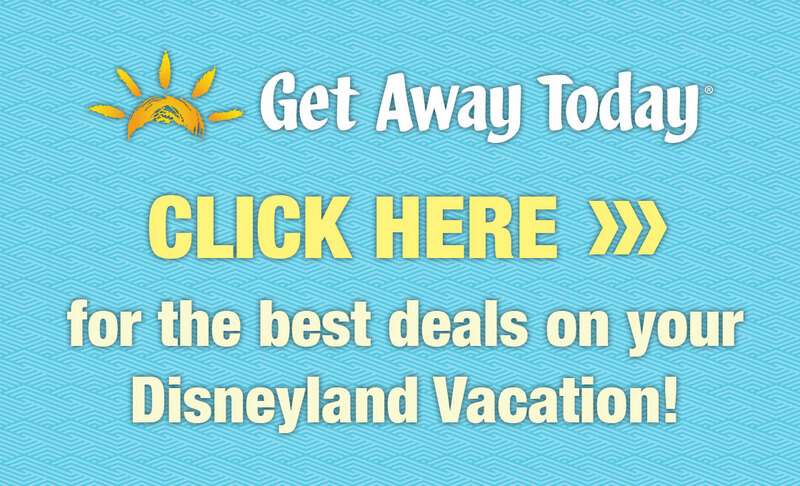 DisneylandDaily.com is not affiliated with, authorized, endorsed by, or in any way officially connected with the Walt Disney Company.